Thessaloniki Airport, officially Thessaloniki Airport “Makedonia” and formerly Mikra Airport, is an international airport airport serving Thessaloniki, the second-largest city in Greece. It is located 13 km southeast of the city, in Thermi. Once you arrive at Thessaloniki (airport code; SKG) your private taxi driver will greet you at the assigned Meeting Point, and carrying a sign with your name on it. The driver tracks all flight arrivals to Thessaloniki airport and any delays using a special mobile application, so you will always be greeted at the right terminal at the right time. While travelling from the airport to Thessaloniki city center or any other nearby destination in this area of Greek Macedonia, the driver will give you tips and suggestions on what to do in the course of your stay. All drivers are carefully selected, have local knowledge and speak English. 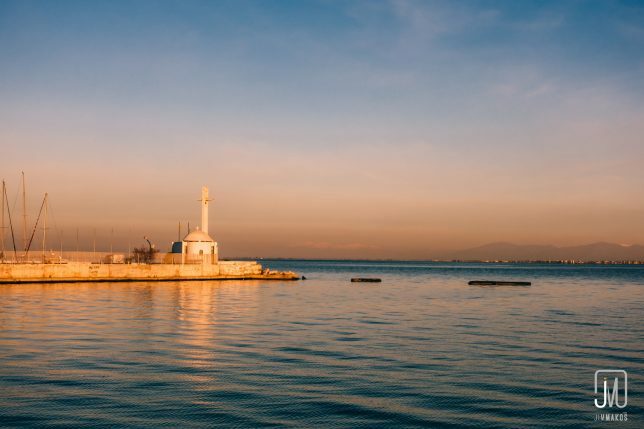 Everything is arranged so that you can enjoy the relaxed and comfortable trip from Thessaloniki airport to central Thessaloniki or your holiday hotel on the Aegean Sea. The WelcomePickups Thessaloniki airport transfer services can meet the needs of both small and large groups of travellers. Both a sedan car and a minivan vehicle are available as options. For up to 4 passengers, a comfortable sedan vehicle will be sufficient for your transfer from the airport to Thessaloniki city centre or any other destination in the Greek Macedonia area. In the event that you are travelling to Greece with a large group of people (up to 8), a minivan can easily handle your ride in the most convenient way. However, if you wish, your Thessaloniki airport taxi transfer is just the start. You can also book in advance personalized trips, such as: a One Day Sightseeing Ride Following The Footsteps of Alexander The Great; a Day Trip From Thessaloniki to Meteora; a trip From Thessaloniki to The Pozar Baths; a Day Trip From Thessaloniki to Halkidiki; and many more!. Your tickets will be given to you by your driver in order to avoid the big line ups at the ticket counters. You can also order SIM cards, wi-fi hotspots, Thessaloniki souvenir boxes and more. Nikoletta and Stergios were great. They met us at arrivals and had our SIM cards ready for our stay in Thessaloniki. They shared a lot of information about the city during our ride to the hotel and gave us their customised maps with landmarks to visit. I have used welcome pickups in Athens, both for transferring from the airport into Athens, and for transferring from my hotel to Piraeus. I have also used them in Thessaloniki for airport transfers. I have found the drivers to be courteous, prompt, very helpful and safe. I cannot emphasise how much easier they make travelling, especially with luggage. Their pricing is very reasonable and competitive. It is great when you arrive at an airport following a long day, and a driver from a company you trust is waiting to transfer you to your final destination. Get your low-cost transfer price quote now and enjoy your trip to Thessaloniki, Greece! 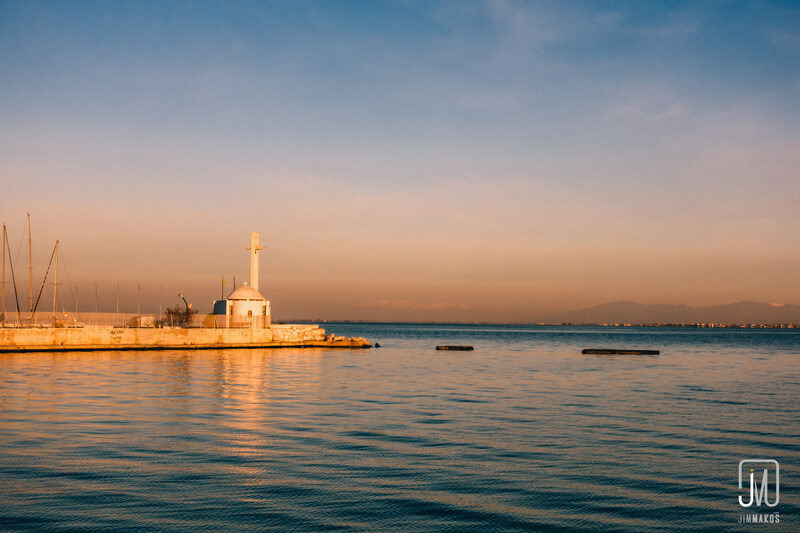 Photo of Saint Nicholas Thessaloniki, courtesy of Jim Makos, Flickr.